DFL state Sen. Tony Lourey stood next to Gov. Mark Dayton two years ago as he signed legislation creating MNsure. Now, Lourey's ready to remake the health exchange's structure. MNsure, he believes, needs more oversight. Right now, it's a quasi-governmental organization overseen by a board that's allowed to bypass some traditional state agency rules, including how it hires contractors. Lawmakers gave MNsure those breaks so the website could get up and running quickly. But after a troubled 16 months operating, Lourey wants more accountability. His bill would dissolve MNsure's board, put a commissioner in charge and have it run like other executive branch departments. 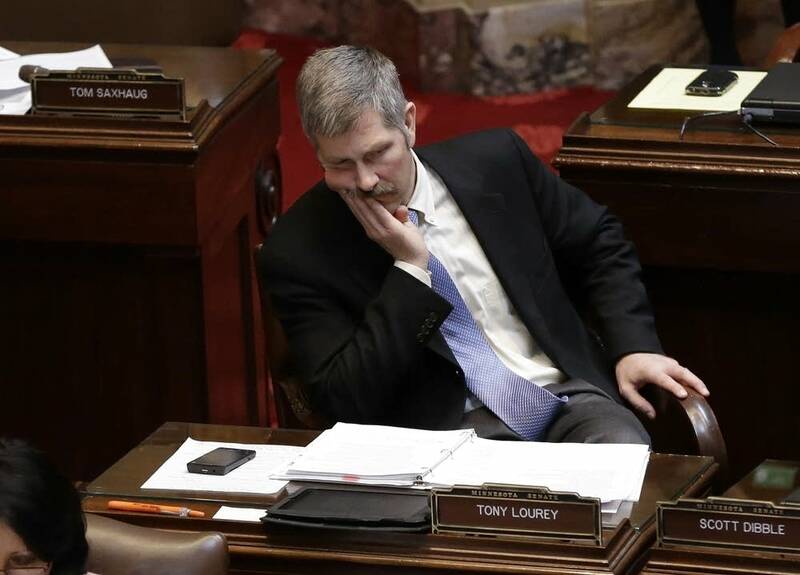 Lourey bill is one of a drawer full of early ideas at the Capitol to overhaul MNsure. The Kerrick Democrat, however, has lots of credibility on this issue. He sponsored the legislation Dayton signed to create the online marketplace, a cornerstone of President Barack Obama's Affordable Care Act. His proposal is drawing important interest from Republicans early in the new session. 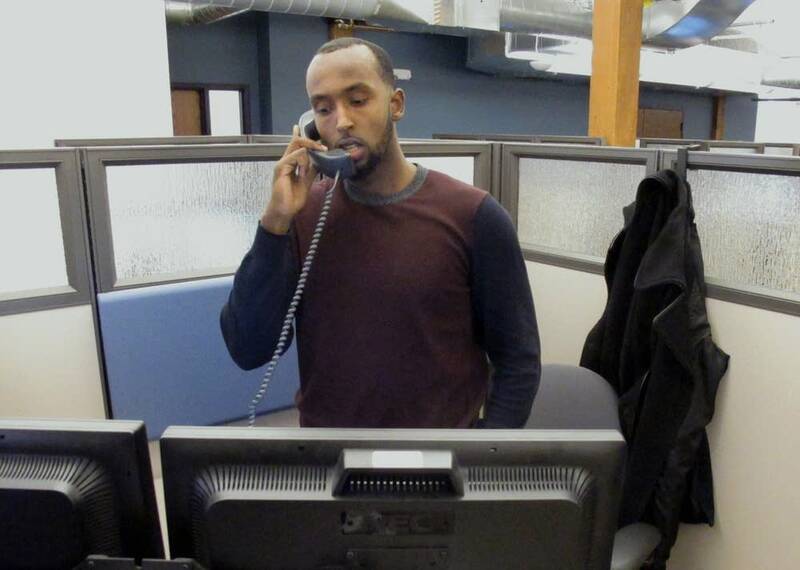 Lourey says he's still a champion of MNsure despite the technological and personnel problems that have frustrated many Minnesotans who've tried to buy coverage. "I can say we need a better governance structure, one that people understand, know and trust -- folks from legislators, stakeholders and individual people trying to utilize the system," he said. State Sen. Julie Rosen, R-Vernon Center, has a bill that would preserve MNsure's current structure, but make some key changes, including allowing insurance executives to sit on the board. It's a controversial idea. Those who helped create MNsure say having an industry executive on the board presents a conflict of interest. But others, including the business community, have long argued that someone who knows the nuts and bolts of the insurance enrollment process may have prevented some of MNsure's most troubling technological glitches. Rosen says she likes that Lourey's bill would provide more oversight of MNsure's operations, though adds that Republicans may be reluctant to support Lourey's bill over worries about "having another department, another agency created and more government." Minnesota Rep. Joe Atkins, DFL-Inver Grove Heights, authored the MNsure bill in the Minnesota House two years ago says he's concerned about doing away with the board and is not ready to make big changes. "If you bring it on as an agency, you potentially give up some of the transparency that you have with a board," Atkins said. "You potentially make it more political rather than less, and I don't think anybody wants MNsure to be more of a political football than it has been." During the 2014 campaign, Republican criticism of MNsure seemed to resonate especially well in greater Minnesota where the GOP picked up enough seats to win a majority in the Minnesota House. Lourey's district includes a rural stretch of northeast Minnesota. Lourey is up for re-election in 2016, but he said the politics of the 2014 election aren't behind his efforts to revamp MNsure. He said he's always been open to making changes to the organization. The GOP is facing its own internal division on how to handle MNsure. Some campaigned on scrapping it all together. Doing so, however, would put Republicans in the awkward position of allowing the federal health insurance marketplace to operate in Minnesota instead. The political environment in St. Paul isn't ripe for getting rid of MNsure, said House Health and Human Services Reform Committee Chair Rep. Tara Mack, R-Apple Valley. She introduced a bill last month to cap pay for MNsure's top officials and require the state to seek waivers making federal subsidies for health insurance available to anyone, whether they buy insurance on or off the exchange. "MNsure has not always provided the best shopping experience," Mack said. "We should allow consumers the ability to shop where they have the best experience -- with their plan, with their insurance broker, wherever the case may be. And that should not cut off access to their subsidy." Right now, MNsure officials aren't commenting on any of the bills. Dayton, for his part, says he's open to discussion.